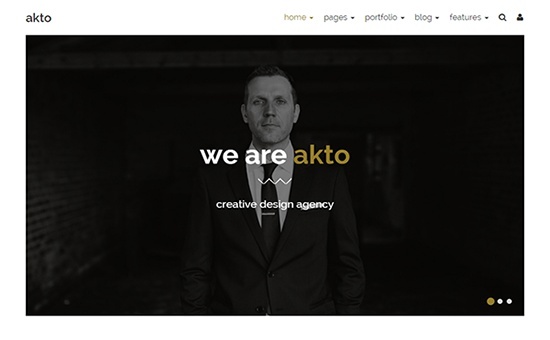 Akto - is a multipurpose HTML5 website template based on popular Bootstrap Framework. It is perfect for agencies and creative studios. It looks great with all types of devices (laptops, tablets and mobiles).